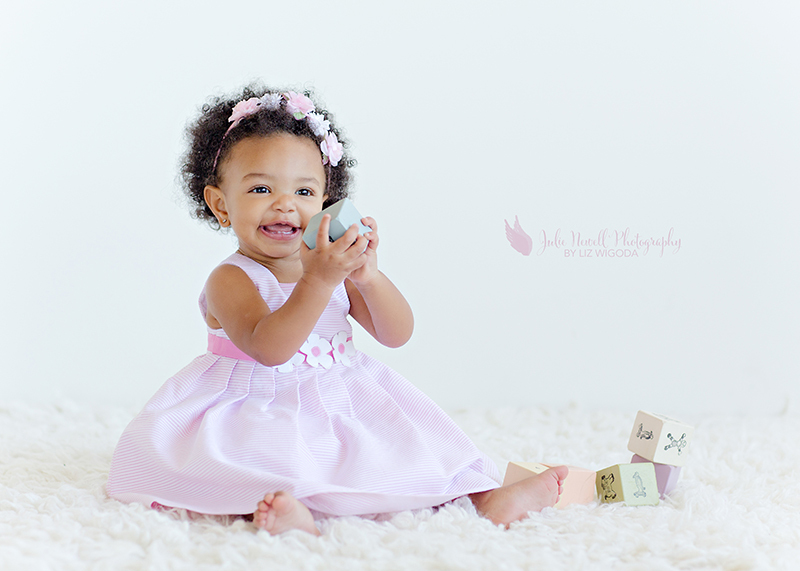 JNP is the only place we will ever entrust with photographing our family. From our first phone call to JNP to schedule our son’s newborn session, we instantaneously felt the love, creativity and positive energy that has filled every interaction and session since then. From the care and attention prior to each session – JNP asks about color preferences and style choices to ensure that your beautiful portraits will fit perfectly in your home – to the beautiful video montages expertly showcasing your pictures during an in-person ordering session, every detail is lovingly handled. When thinking about JNP the hardest choice is deciding which photographs to select, but don’t worry they have that covered too. With the click of a button and while in the comfort of the studio viewing room, JNP lines up similar pictures on a large projection screen and easily helps you tag things for effortless decision-making. JNP’s seasonal mini sessions (Halloween, Valentine’s Day and Spring) are the perfect compliment to regular sessions, allowing my entire family to enjoy beautiful portraits throughout the year. We love you JNP!! 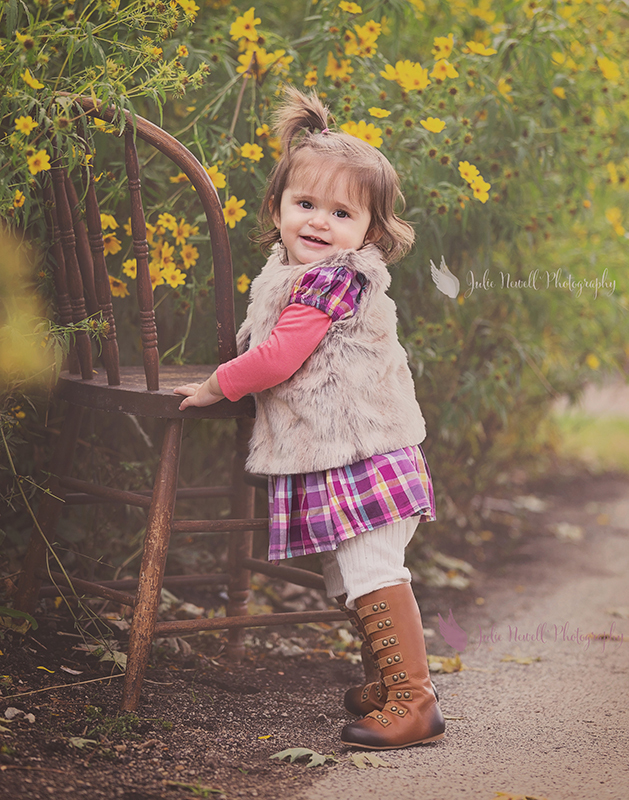 Words can not describe how happy I am with memories that Julie Newell Photography has captured of my little girl. Not only are the photos a work of art, but the collection of pictures perfectly capture my daughter’s personality and are a true reflection of her spirit. My daughter lights up every time she watches her videos and looks through her albums. I am confident that these images are going to be cherished by my family for many years to come. 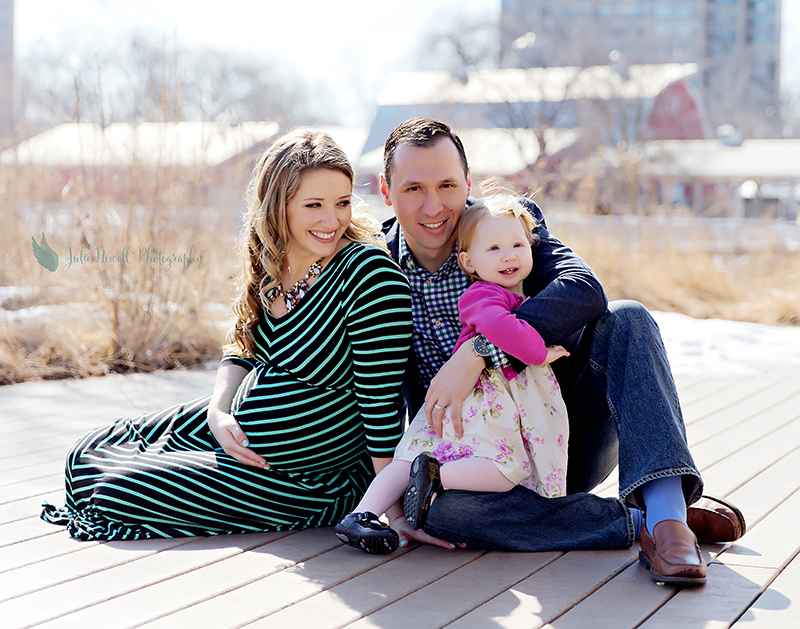 Julie, Liz and Ashley at Julie Newell Photography are the most talented and amazing team of photographers in Chicago! Pictures are so important to me, I want to capture special moments for my family and Julie does exactly that, every single time. Her team works so hard to make sure you have the most perfect pictures and memories to last a lifetime. Not only are they the most incredible photographers, but they are the nicest and most sincere group of women to work with. They are highly professional, yet so easy going and have the best personalities! They know exactly how to make your specific photo shoot special for your family whether you have ideas you want to incorporate, or if you want them to be creative, they always make it amazing! They make you feel so comfortable every time you are there and always work around your schedule. 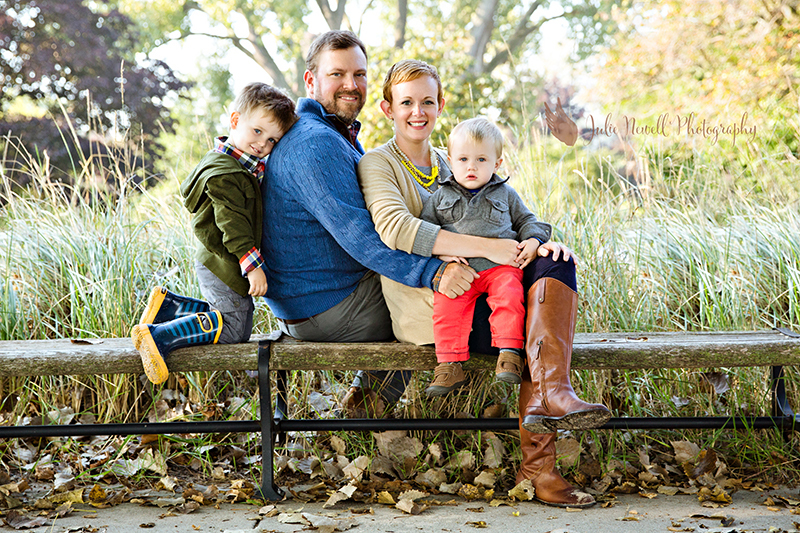 Julie is so passionate about photography and that’s exactly the kind of person you want photographing your family! I absolutely love all of them, and I could not recommend a better photographer than Julie and her team! Julie Newell Photography has assembled a team that manages to make you feel like family from the minute you walk in the door. Our family has trusted them with our most intimate, precious moments – from maternity and newborn to birthday and holiday celebrations. They do not disappoint! These women don’t just photograph, they create memories that last a lifetime. J​ulie ​and her team (Liz and Ashley) are exceptionally talented visionaries in the world of photography. We first met when our daughter was a week old. As a new mother, I was both exhausted and nervous for Alexa’s debut photo​ ​shoot but J​ulie ​and her team quickly put our minds at ease with their patience and professionalism. The end product photographs were precious and timeless. We returned for Alexa’s 1st birthday session and our high expectations were exceeded once again. Thanks again for a warm hearted experience. We look forward to the next time! 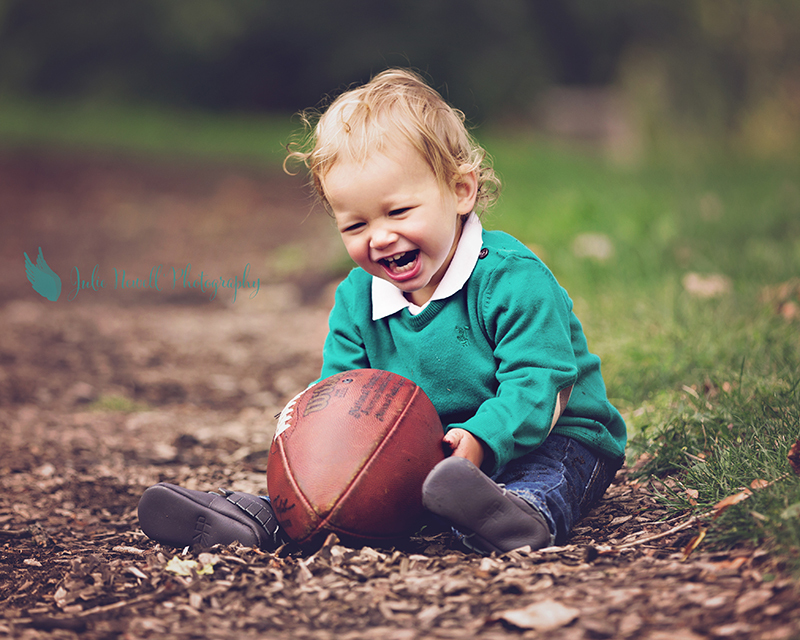 Julie has photographed our boys and our family more than 10 times. Her work is art. I am grateful for the numerous moments she has managed to capture. Our daily joy of life lives on the walls of our home thanks to her. Thank you Julie and team!